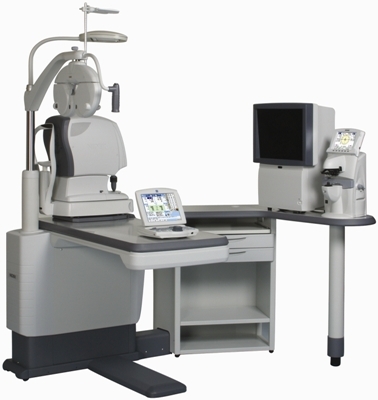 A phoropter is an instrument comprised of cylinders, prisms, and lenses that measures the eye’s refractive error to help determine and eye prescription. 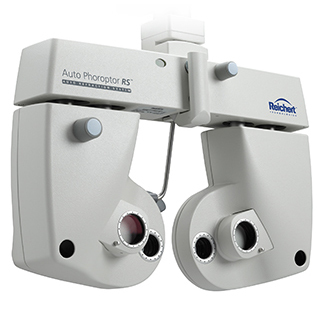 Phoroptors can also be used to measure the eye’s natural resting position, near-distance focal ability, binocular vision and eye movements. 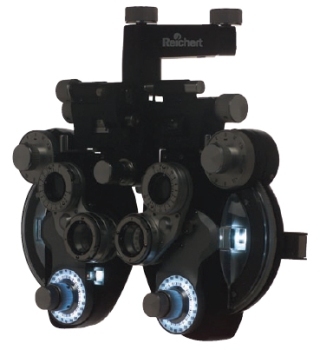 Refraction errors can also be identified using a refractor, which uses convex lenses to examine how the eye processes light. 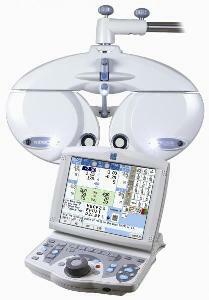 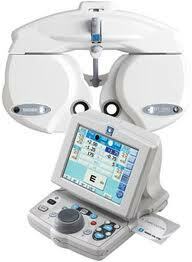 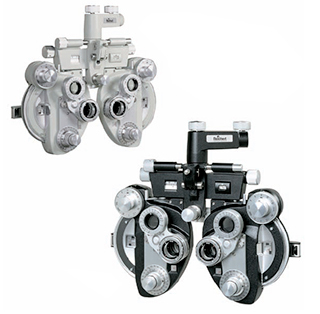 Once submitted, we will try and place you in contact with a suitable Phoropters & Refractors supplier within 48 hours.